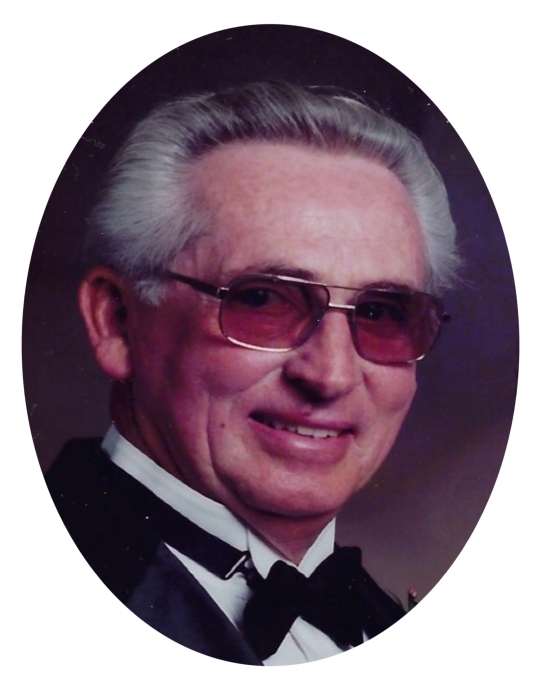 John Henry French, age 79, of Guttenberg, IA, died Friday, January 11, 2019. He was born on September 14, 1939 in Des Moines IA, the son of John and Anne French. John graduated from the Dowling High School in Des Moines in 1957. On January 10th 1958, John was married to Jean Hutchins at St. Pius X Catholic Church in Des Moines. John enjoyed fishing, camping, tinkering around and working on his lawn mowers. He loved his warm southern weather in the winter months and spending time with his family and friends. John is survived by his children, Joe French, Laura Breen, Tony French, Terry French & Theresa Doubek; 10 grandchildren; 2 great grandchildren; 2 sisters, Sue Clark & Ruth Parrott and many other relatives and friends. John was preceded in death by his parents; wife Jean French; daughter, Cathy French & brother Ralph French.